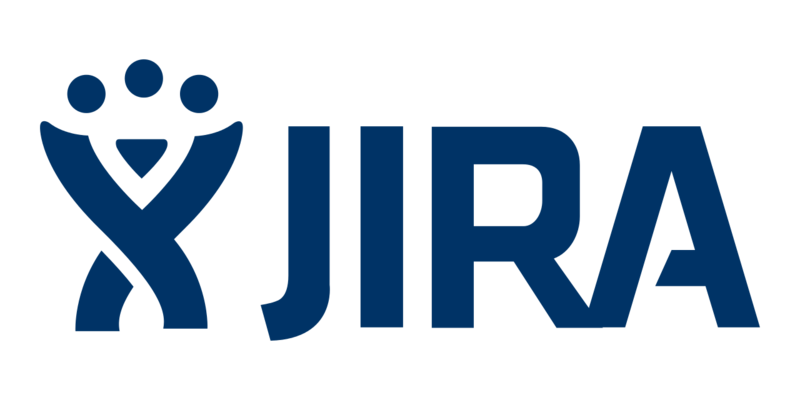 This handler uses the Jira Rest API library to retrieve an issue from a Jira project. The handler takes a issue key and and then retrieves information about that issue in JSON form. The handler then converts that JSON into XML that the handler can return to the task engine. (WARNING: Using this handler without enabling SSL will not be secure). Any errors that occur during the process will be caught and re-raised by this handler. Issue Key The key of the issue you wish to retrieve.